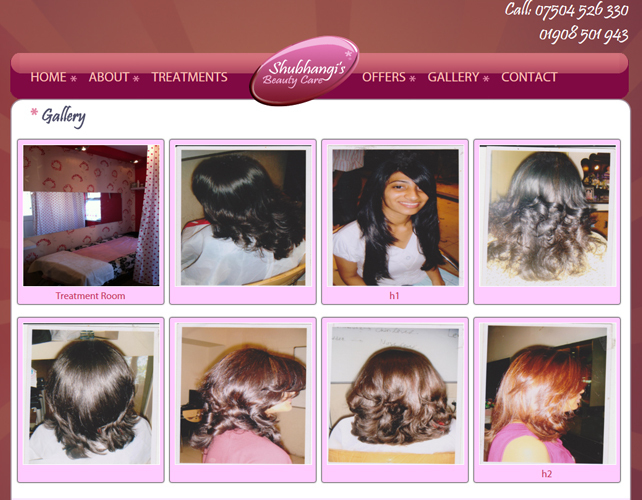 Shubhangis Beauty care offers health, beauty and spa services to pamper all their clients so that when they leave the beauty parlour they feel fully energized, rejuvenated and happy. 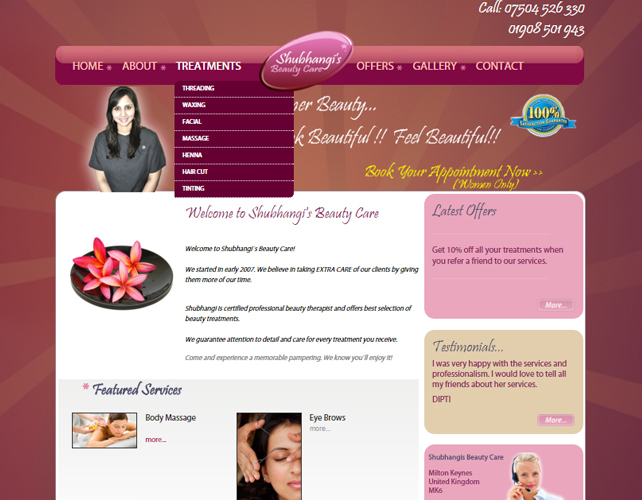 They take extra care of each clients while devoting themselves dedicatedly to provide the best services to all of them. 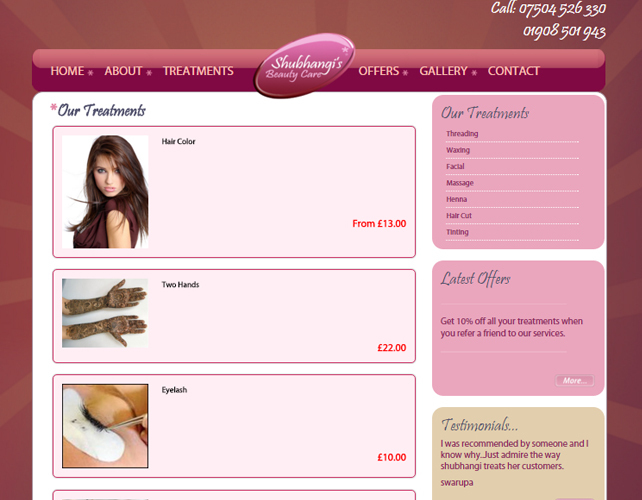 They offer a wide variety of services such as body massage, herbal facial, eye brows threading, waxing, haircut, applying henna and hair tinting or highlighting. And the best part is that all these services come at a very economic price. 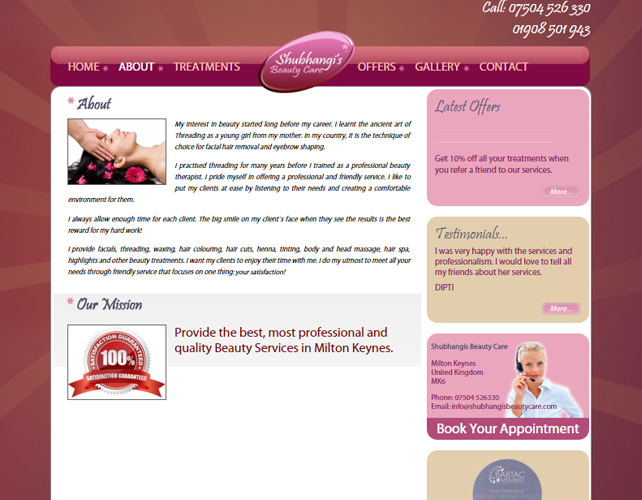 All you need to do is just book an appointment with them and be pampered like a Queen.